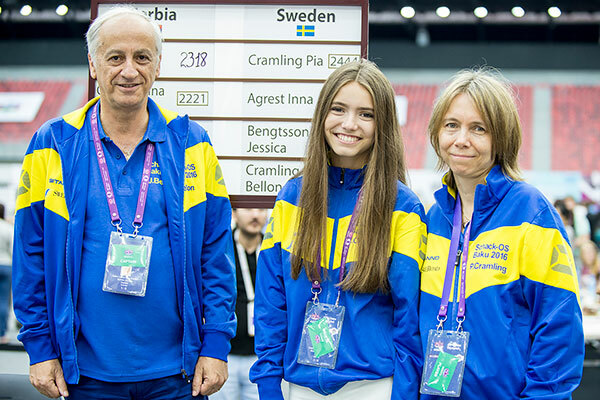 Husband and wife are both Grand Masters and their daughter is well on her way to being a GM as well . Amazing . Congratulations Juan, Pia and Anna !